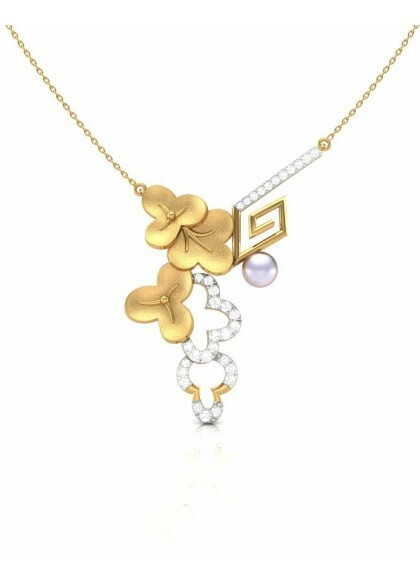 The Flower Necklace is made in 14k & 18k yellow gold. 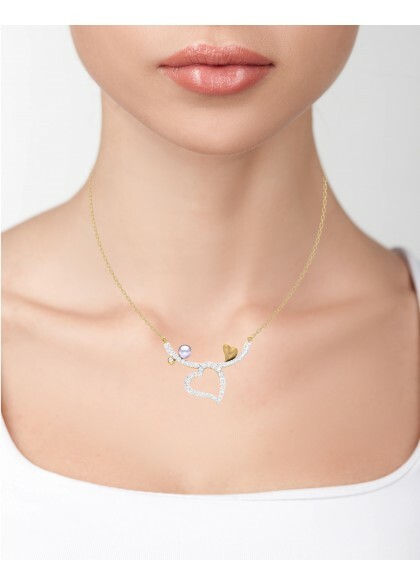 The designer necklace from Floral collection is created by the finest of craftsmen. 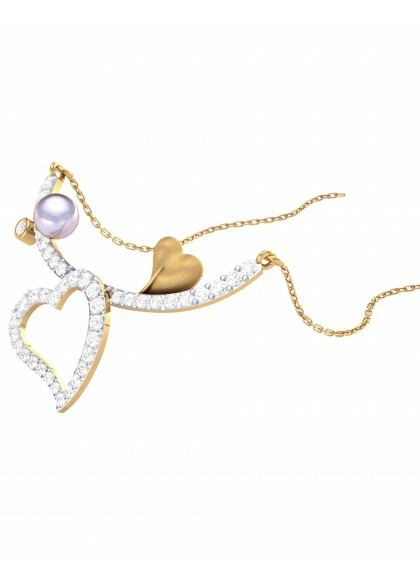 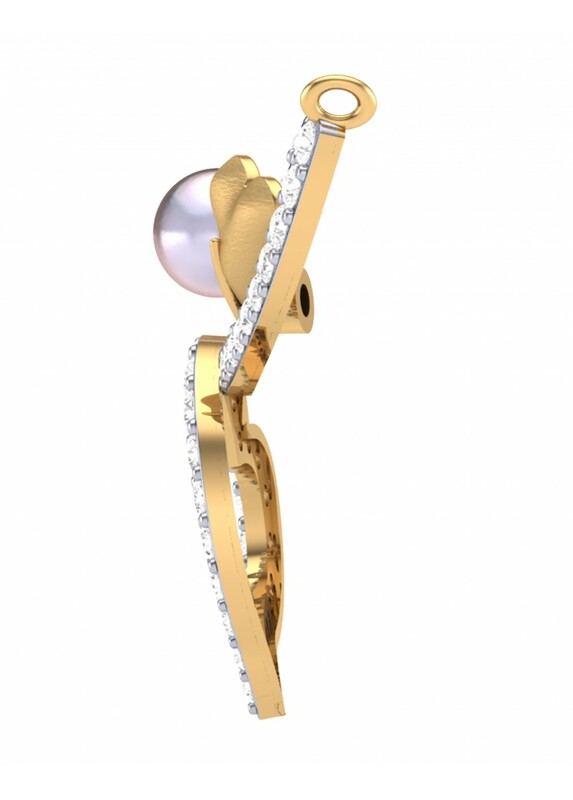 The diamond necklace made with gold, diamonds and pearl is perfect for festive occasion. 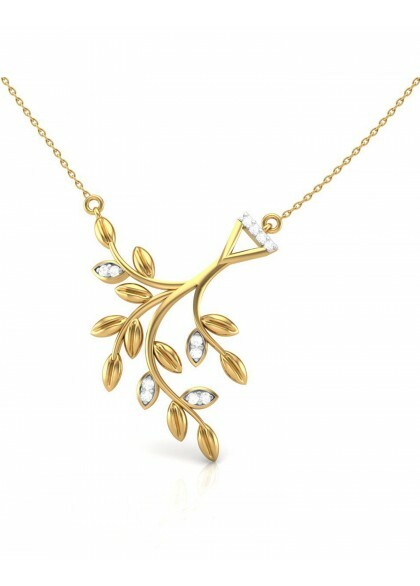 The Branch out necklace is made in 14k & 18k gold. 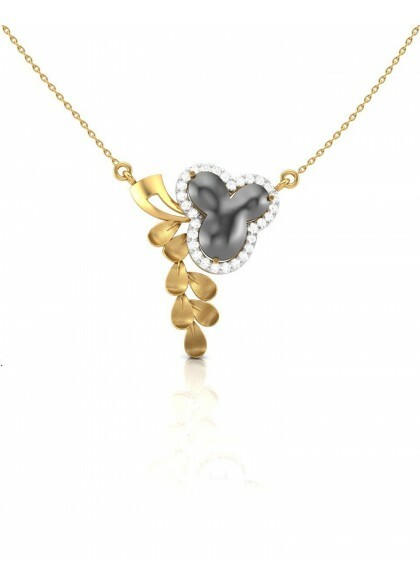 The diamond necklace from Floral collection is designed by the finest of artists. 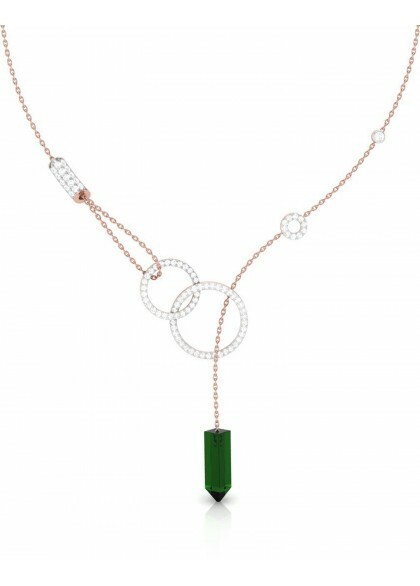 The designer necklace made with gold and diamonds is sleek and stylish which make it perfect for desk to dinner date. 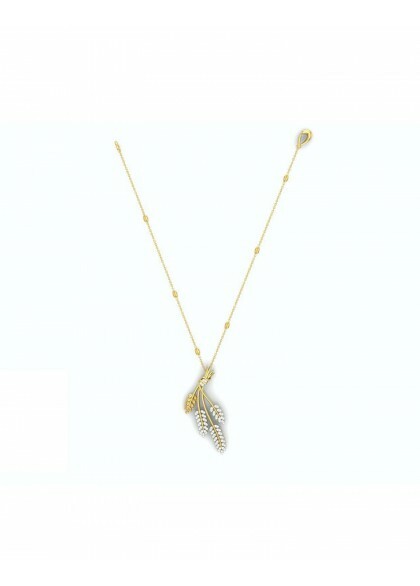 The fantasy neckpiece is made in 14k & 18k gold. The diamond necklace from the floral collection is created by the finest of craftsmen. 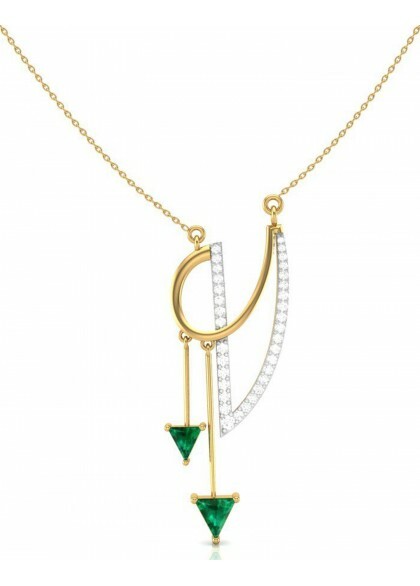 The diamond necklace made with gold, diamonds and enamel is a classic style.